Wednesday, October 17th has been cancelled. We sincerely apologize for any inconvenience. Check out our Public Events Calendar for events and programs listing! Follow us for updates on this and other public programs. Benny Goodman in Red Square. 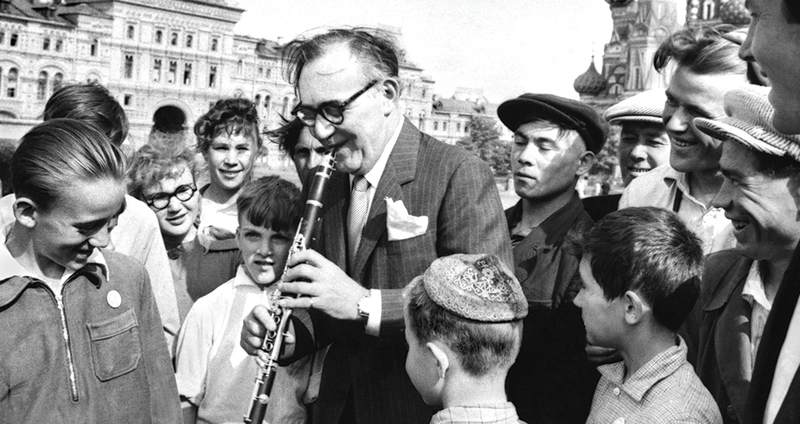 Benny Goodman performs for a young audience in Red Square, Moscow, Soviet Union, 1962. Photo courtesy of the Irving S. Gilmore Music Library, Benny Goodman Papers, Yale University. This and other photos are part of an exhibition created by the Meridian International Center, Washington, D.C.. Between 1954 and 1968, the United States sent jazz musicians abroad to show audiences the best of American culture—in hopes of winning ideological allies in the Cold War. Hear the story of this unique time in U.S. diplomatic history and experience the music that these ambassadors shared across the globe. Arrive early and view prints of rare photographs that bring this era to life. Beer and wine will be available for purchase, with valid photo ID. Robert G. O’Meally is the Zora Neale Hurston Professor of English and Comparative Literature at Columbia University, where he has served on the faculty for 25 years. A scholar whose work encompasses literature, music and visual art, O’Meally is the founder and director of Columbia’s Center for Jazz Studies. He is the author of The Craft of Ralph Ellison, Lady Day: The Many Faces of Billie Holiday and Romare Bearden: A Black Odyssey. For his production of a Smithsonian record set called The Jazz Singers, he was nominated for a Grammy Award. Legendary jazz artist Jimmy Owens (trumpet, flugelhorn) has over forty-five years of experience as a jazz trumpeter, composer, arranger, lecturer and music education consultant. His experience covers a wide range of international musical achievement, which includes extensive work as a studio musician, soloist, bandleader and composer of orchestral compositions, movie scores and ballets. He has been a sideman in some of the most exciting bands in the history of jazz music, including sitting in with Miles Davis at the age of fifteen. 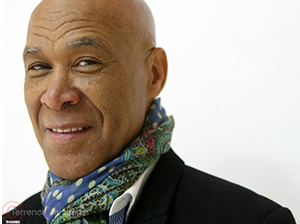 His international tour credits include Berlin Jazz Days, Federal Republic of Germany (1967, 1968, 1973, 1976), North Africa and the Middle East with the U.S. State Department (1981), Senegal’s 20th Independence Anniversary Concert and African Tour (1980), Jazz in Grande Motte, France with Jimmy Owens Plus…, Max Roach and Chico Freeman (1981), and Moroccan Jazz Festival, Morocco (1981 & 1983). In 2012, the National Endowment of the Arts named Jimmy Owens an NEA Jazz Master, the nation’s highest honor in jazz. 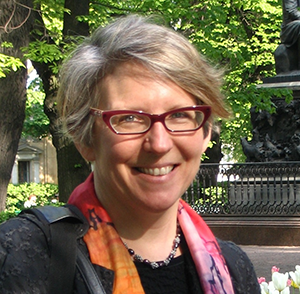 Penny M. Von Eschen is the L. Sanford and Jo Mills Reis Professor of Humanities at Cornell University. 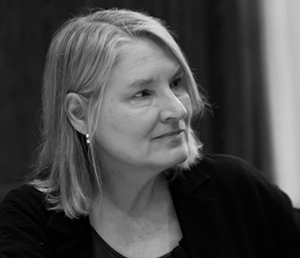 Her scholarship has focused on the projects and subjectivities of critics, activists and artists and the role of literature, popular culture and mass media in foreign policy. Her books include Race against Empire: Black Americans and Anticolonialism, 1937–1957 and Satchmo Blows Up the World: Jazz Ambassadors Play the Cold War. She is currently writing a book called Cold War Nostalgia: The Wages of Memory in the Post-1989 World. Ingrid Monson is Quincy Jones Professor of African American music at Harvard University. She is the author of Freedom Sounds: Civil Rights Call Out to Jazz and Africa, winner of the Woody Guthrie Award of the International Association for the Study of Popular Music, and Saying Something: Jazz Improvisation and Interaction, winner of the Irving Lowens Book Award of the Society for American Music. Monson has served as the chair of the Department of Music and as interim dean of arts and humanities at Harvard. Her articles have appeared in Ethnomusicology, Critical Inquiry, Journal of the American Musicological Society, Black Music Research Journal, Women and Music and several edited volumes. 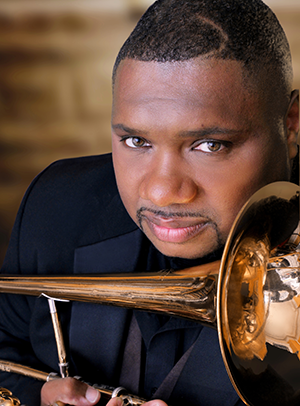 Wycliffe Gordon has toured the world and performed to great acclaim from audiences and critics alike. Jazz Journalists Association named him Trombonist of the Year for the 10th time in 2017, and Downbeat Critics Poll named him Best Trombone in 2016, 2014, 2013 and 2012. Most recently, Gordon received the International Trombone Association Award, which recognizes the highest level of creative and artistic achievement. 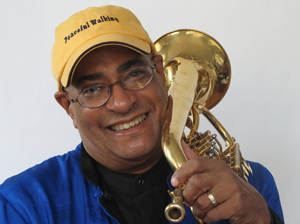 In addition to an extremely successful solo career, Gordon tours regularly with his quintet Wycliffe Gordon & His International All Stars, headlining at legendary jazz venues and performing arts centers worldwide. His arrangement of the theme song to NPR’s All Things Considered is heard daily across the globe. Jazz Ambassadors is offered in conjunction with the exhibition A View from the Deep: The Submarine Growler & the Cold War.